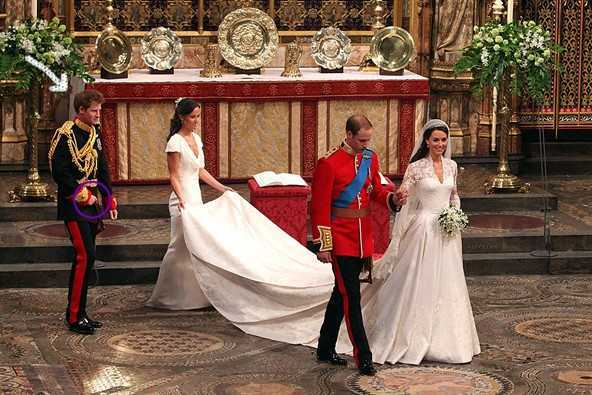 Weekends Royal Wedding was the 6th largest event in the history of mankind watched by over 2 billion people across the globe. 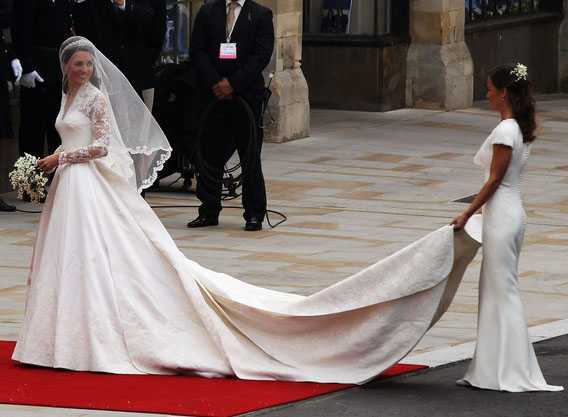 The bride Kate Middleton looked gorgeous but her sister Pippa Middleton shined at Royal Wedding who was the maid of honor. 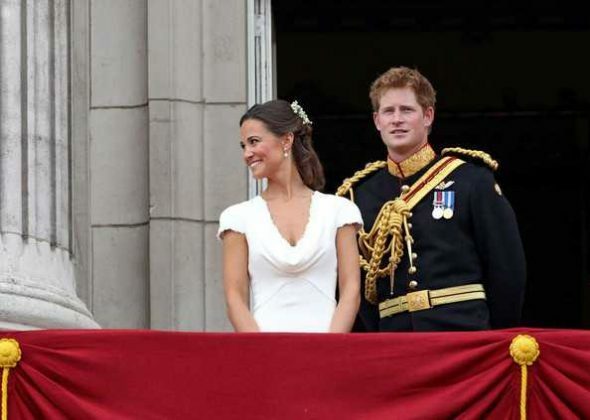 The sister of the royally wed stole eyes and hearts from men the world over on the big day. So yes, Kate is beautiful – but do we have another contender in the form of her sister? Whom do you like most Kate Middleton or Pippa Middleton. Please leave us a comment and let us know.